The 2-year Diamond Care Service Plan is designed to offer you peace of mind with savings in tow. It comes with 4 comprehensive servicing visits for every 6 months or 10,000 km interval, whichever comes first. 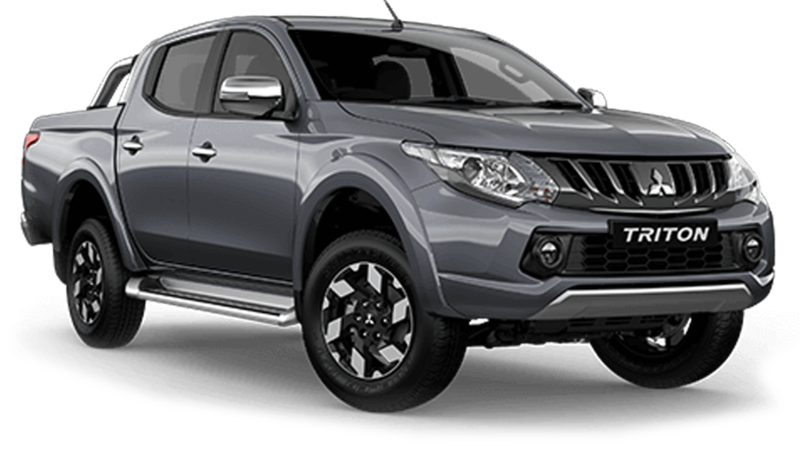 Using only the latest recommended diagnostic tools and Mitsubishi Grade A genuine parts to ensure quality maintenance of your Mitsubishi. This is not only important for a smoother drive, but also to enhance your vehicle’s resale value. 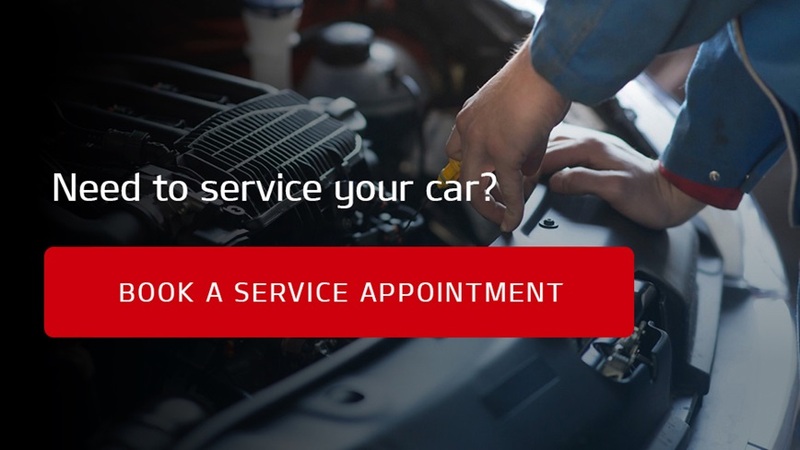 We have enhanced the plan so that you can enjoy an extra 10% off, on top of the usual 20% servicing discount, if your vehicle age is 4 years and above. Plus, you’ll get to enjoy additional privileges when you purchase a Diamond Care Service Plan. 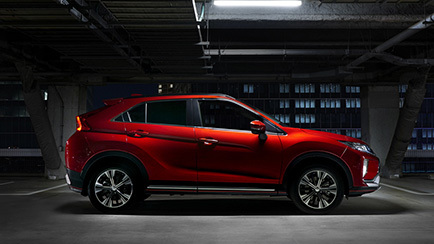 This is to reward you with more savings as you drive longer with Mitsubishi at Cycle & Carriage.